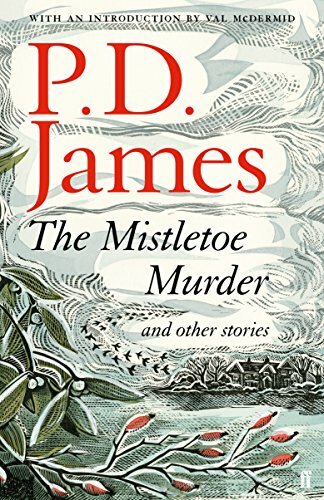 by P. D. James | Mystery & Thrillers | This book has not been rated. Given to me by a family member for Bookcrossing purposes. Happy Christmas Nu-Knees! Hope you enjoy these seasonal short stories. It was good to see you and MrsD this afternoon. Let's hope it's not so long till we do it again! Well, that was good, very good: four short mysteries, well-constructed, in the classic mode, locked rooms, country house parties and such like. Thoroughly enjoyed it. Thanks again, Deltic! Much appreciated!